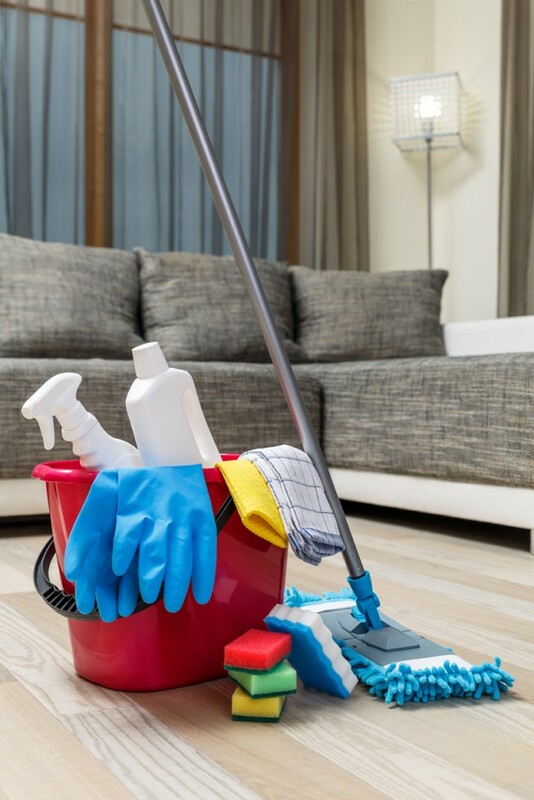 Our exclusive cleaning contractor’s insurance policy delivers the specialist cover required for your domestic cleaning business. With our knowledge of the industry and understanding that specialist cover was difficult to find at a good price, we developed a bespoke policy which can be tailored to meet your needs. For a quotation simply complete our call back request form and we will contact you at a convenient time. Alternatively please call us on 01795 580800. If you operate a commercial cleaning business please contact us to discuss your requirements, we can certainly still assist you and with our access to a vast number of insurers will find the perfect solution for you.